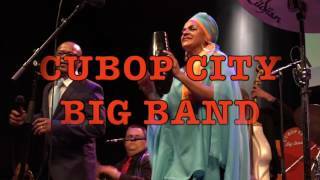 The Cubop City Big Band has been at the forefront of the international salsa en latin jazz scene for many years. The orchestra was founded in 1995 by Lucas van Merwijk and was named after the New York club ‘Cubop City’, the stage where in the years 40-50 giants such as Charlie Parker, Dizzy Gillespie, Machito and Chano Pozo would perform and ‘invent’ Cubop. 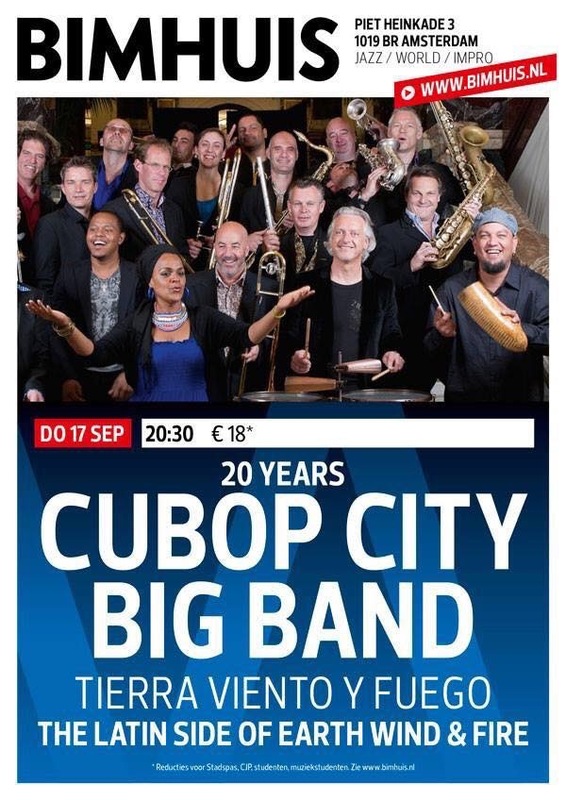 The Cubop City Big Band is one of the most prominent salsa and latin jazz formations in Europe. The CDs of the Cubop City Big Band are illegally being copied on a large scale in South America; the biggest compliment you can get as a European Latin orchestra. 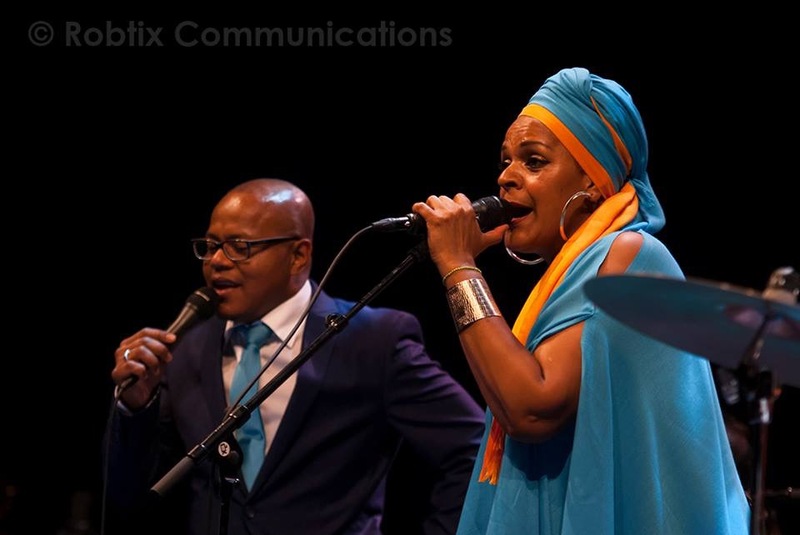 The band now has seven albums to its name with music from key figures of Latin music such as Machito (the Machito Project) Beny Moré (Moré and More), Arsenio Rodriguez (Arsenio), Tito Puente and Grupo Afrocuba (Que Sensacion!). The band members are musicians from the Netherlands, Puerto Rico, Panama, Germany the USA and Venezuela. 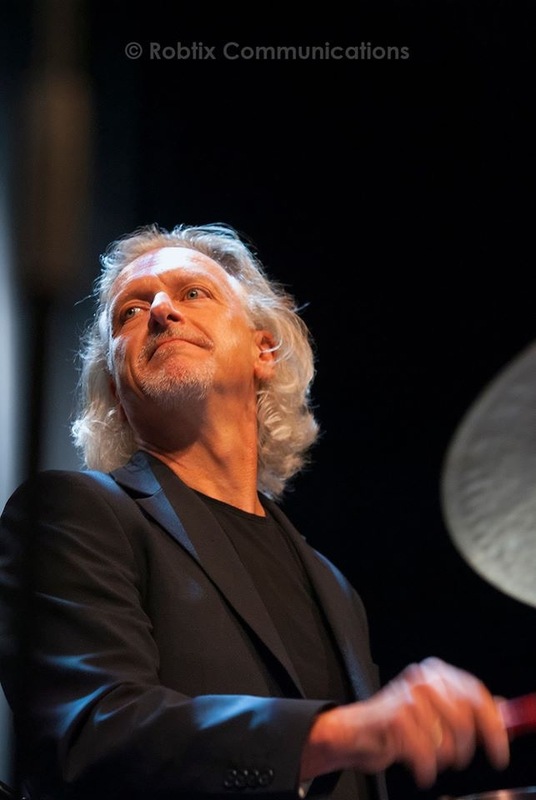 Over the years the orchestra has worked with a number of big names from the Latin scene, including Alfredo 'Chocolate' Armenteros, Edy Martinez, Andy Gonzalez (Libre, Tito Puente), Armando Peraza (Carlos Santana), Luis Conte, Nelson Gonzales (Cachao, Gloria Estefan Paul Simon), Edmar Castañeda and Roberto Quintero. The band had multiple hits on Latin radio stations in South America and the United States (Miami, San Francisco, Los Angeles, New York). Their album Moré and More was chosen as number 2 on the list 'Best Latin Album of 1998' in the New York Latin Beat magazine. The band has done three tours to South America and performed three times at the North Sea Jazz Festival. •2000 Concert with Luis Conte, Raul Rekov, Armando Peraza. •2010 Album release Que Sensación! •Armando Perazzo and Raul Rekow. •JOSE RICO 'Utilizing the expertise of the veteran arranger and pianist Eddy Martínez, who did the outstanding arrangements, Van Merwijk was able to capture that Latin big band sound and spirit. The band beautifully interprets tunes that were either composed or made famous by Moré, all Cuban standards. This CD swings from beginning to end. •Sonny Bravo New York (arranger/ piano player for Tito Puente for many years:‘…as I'm listening, the track that almost knocked me off my chair was: "A Puerto Padre!" Wow! Kudos to Marc for taking it where no man has gone before, not even J.M. Ceruto! Great piano solo, too! A well deserved tip-of-the-hat to a great aggregation, which you have indeed done and done it very well!I think the CD is terrific, incl. the charts, the "adaptations," and the solos! •SALSA POWER (USA) Cubop City with another tribute effort, this time tackling the music of Arsenio Rodríguez. Just like their past tributes (Machito, Beny Moré) this one does not disappoint. For those who had followed Arsenio's career you'll find it ironic that a man who revolutionized the conjunto sound, is getting a tribute by a big band. "La cartera" gets a riveting arrangement (as the entire CD) by Colombia's own Edy Martínez. He gives the piece a bigger than life sound with the powerhouse vocals by Miguel Montenegro. This starts the CD out with a smoking opening. While the musical arrangements and the band are in top form, the vocals of Yma América carry this release to glory. With a style similar to Graciela from Machito's fame, Yma gives this production power and class. She kicks in the door with "Mulence" and what a show stopper it is. Going note for note with the band, you wish every recording were done with such fire. Another interesting piece here is the four-part suite based on Arsenio's "Baila Simbale" with new parts by Edy Martínez. 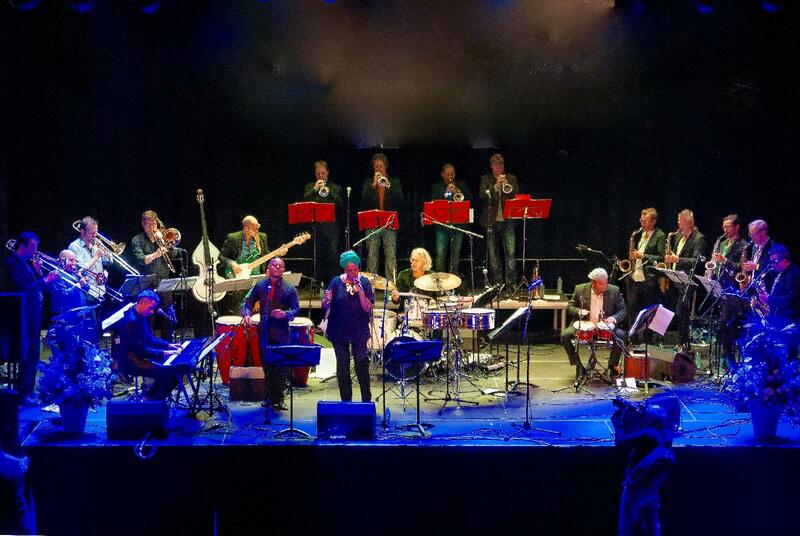 This excursion is a vivid Afrocuban jazz showcase with Lucas Van Merwijk demonstrating his percussion skills, while the thirteen-piece horn section wants to rip through your speakers. With this tribute, Cubop has taken the big band sound to a new level and I'm wondering how they are going to top this. Maybe a live CD? I'm not sure how many folks will hear this beautiful relelase but if you don't, shame on you! This is what it sounds like when real musicians play.